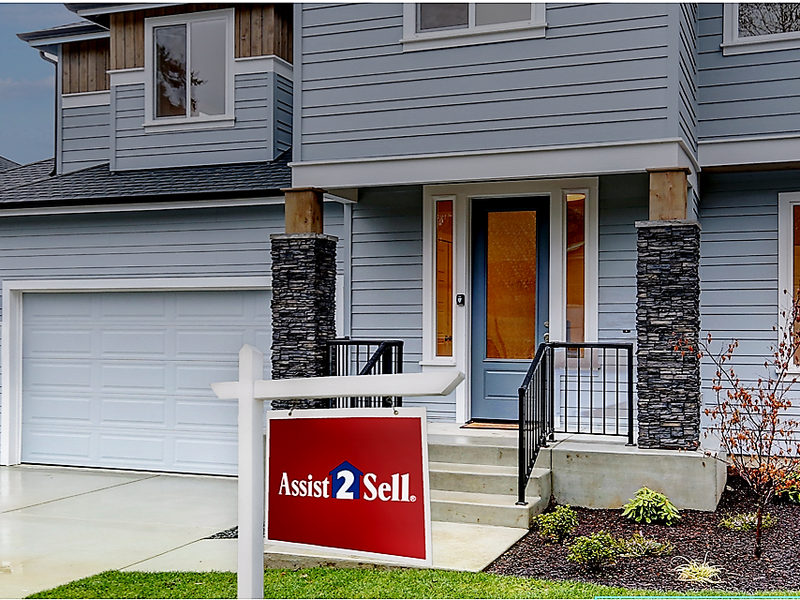 Sell Your Home With Assist2Sell - Assist2Sell Real Estate | Flat Fee. Save Thousands. Local Expert Agents.